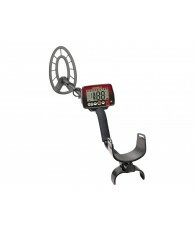 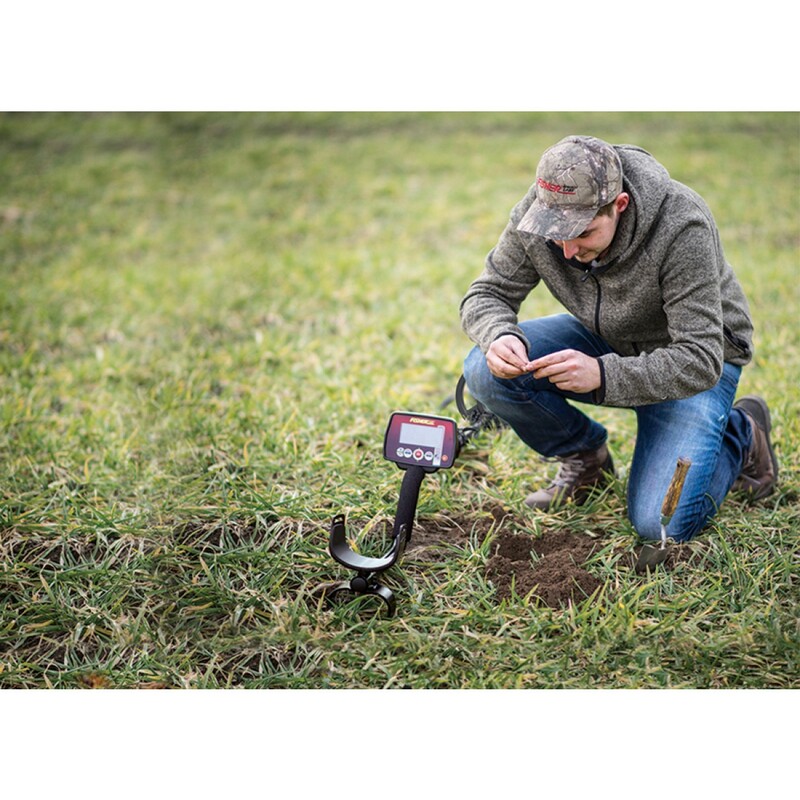 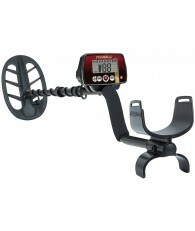 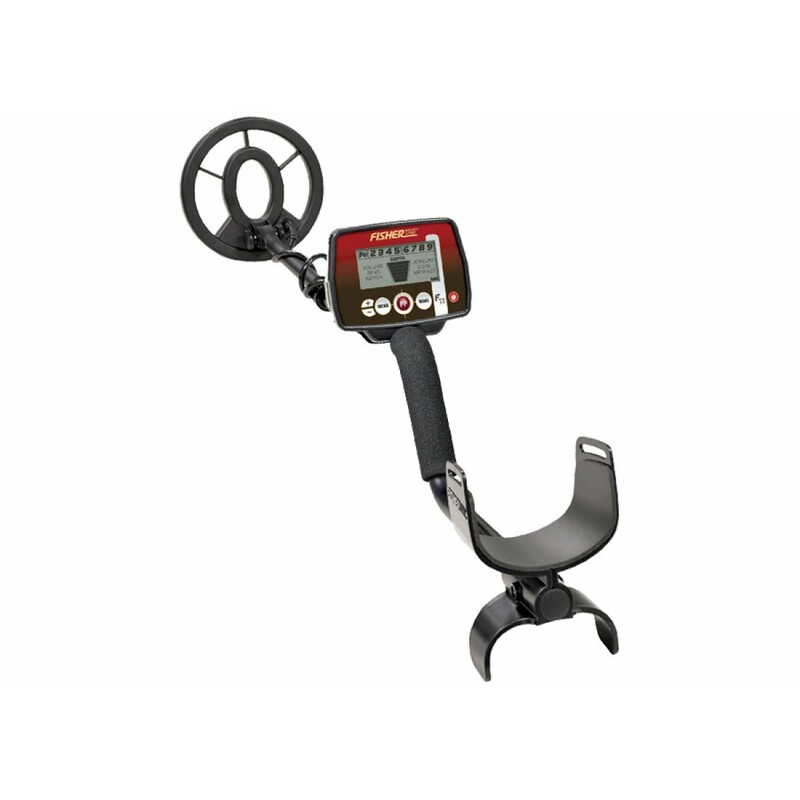 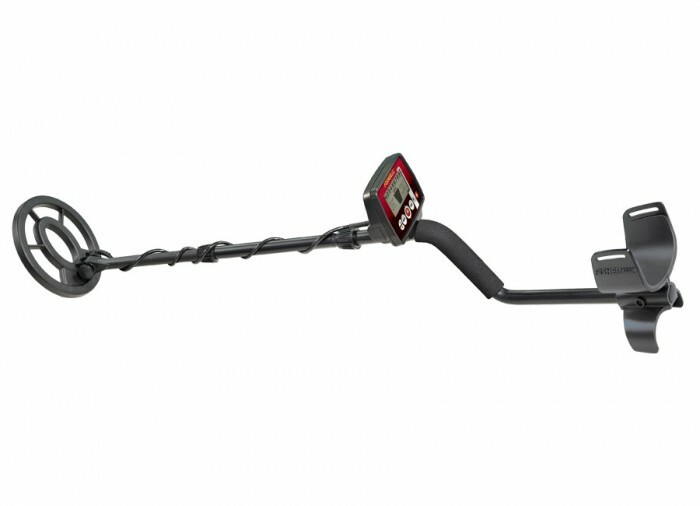 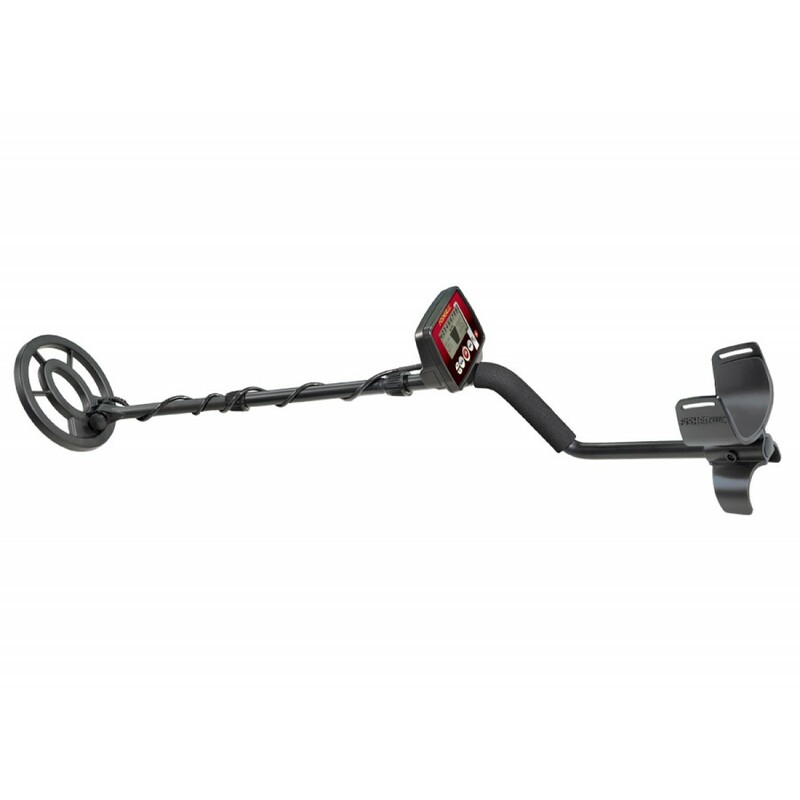 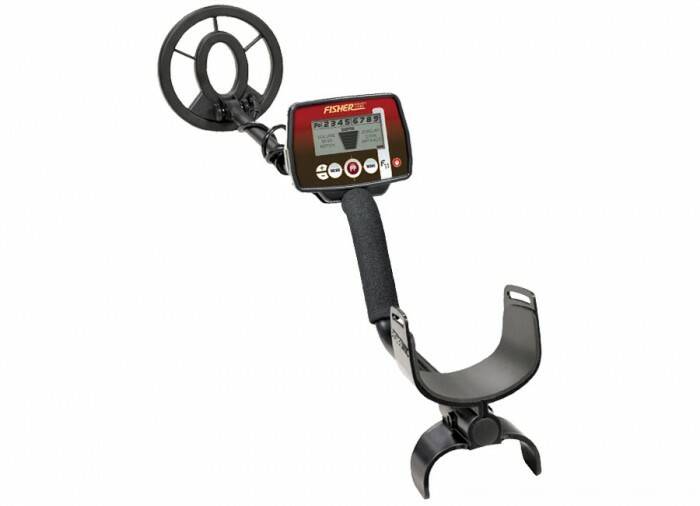 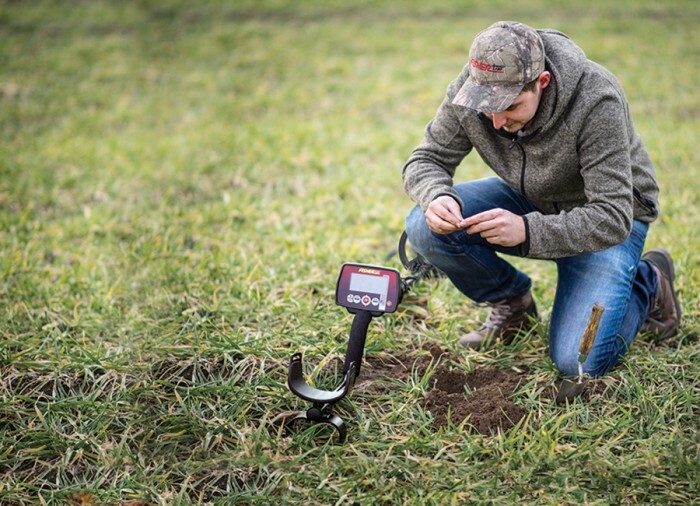 The Fisher F11 Metal Detector is the first detector in the latest F Series from Fisher Research Labs. 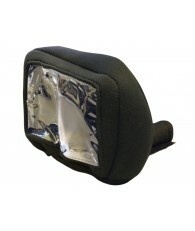 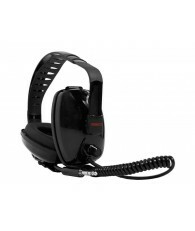 F11 is extremely low priced and sure to fit any budget. 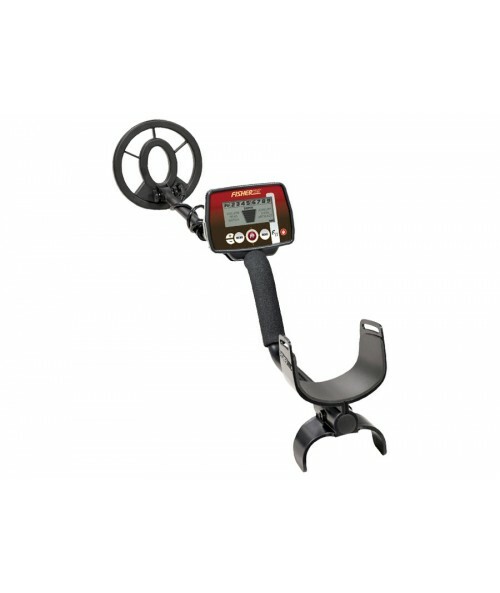 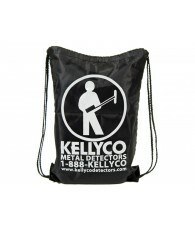 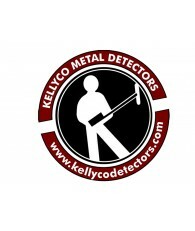 This feature packed detector delivers advanced performance in an easy to use format. 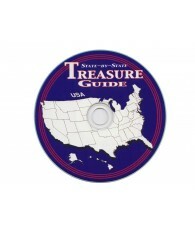 You will be out having fun while finding treasure right away. 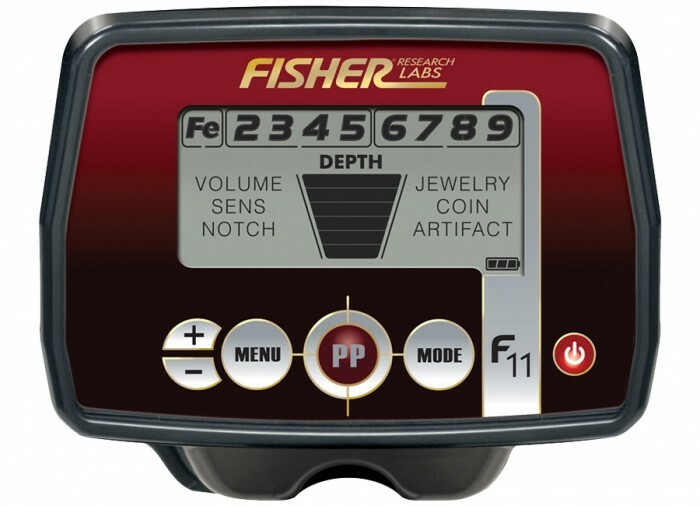 The F11 detector offers three modes of operation: Jewelry, Coin and Artifact modes. 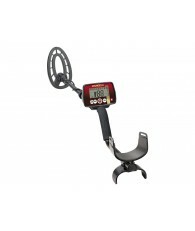 It also boasts 9-Segment Visual Target Identification to help you separate trash from treasure before you begin digging. 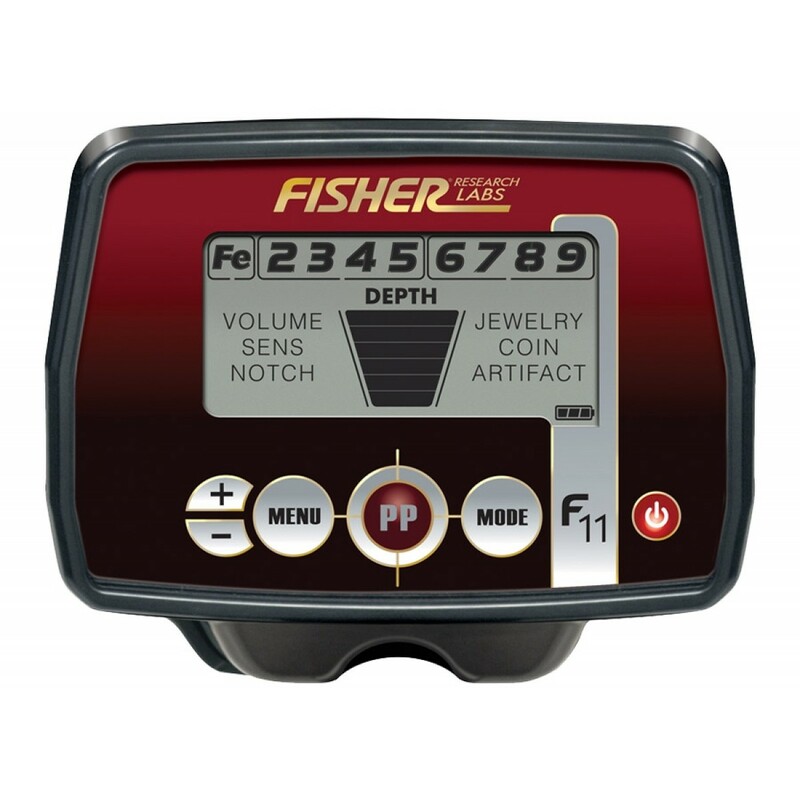 With the 4 Tone Audio Identification feature, the Fisher F11 sends out four distinct target tones that will have you hunting like a pro in no time.